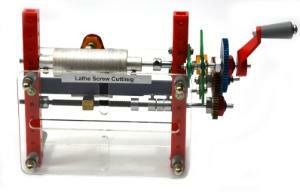 This demonstration shows the fundamentals of how a lathe screw cutting operates. 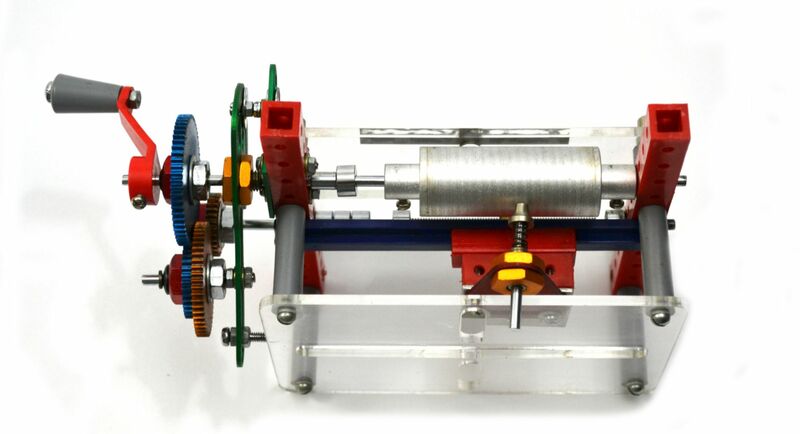 Constructed with heavy duty metal and plastic. Model is 5.75" x 3.75".